Knowledge and Skills for Stronger Families. Parent University offers a variety of opportunities, including courses, training, and family events to help parents ensure their children’s success. The concept of Parent University launched in the 1980s to provide greater opportunities for parent involvement in Kindergarten through 12th grade schools. Parent Universities have become a promising nationwide program to help families develop knowledge and skills that enable them to be proactive in their children’s learning and growth. View our calendar of events here. Parent University was launched in 2015 by Toledo Public Schools through Partners In Education. Our goal is to inform and empower parents and help schools and the community form stronger bonds that lead to student success and happy, healthy families. Our Parent University catalog and calendar offer access to FREE classes and opportunities for parents and adults involved in the lives of all Toledo-area students. Classes are located throughout the Toledo, Ohio area – most offer free childcare or involve families in joint programming. Some programs offer meals and transportation assistance. Our classes bring together community organizations, businesses, higher education and Pre-Kindergarten through Grade 12 school leaders, teachers, fellow parents and caregivers to connect you, the parent/caregiver, with information and resources. Our Parent Advisory Board, made up of parents and caregivers in Toledo, helps us create a calendar filled with opportunities that parents tell us they need most. Partners in Education’s Parent Engagement Manager can also connect you to volunteer opportunities in your child’s school to learn more about the school, the teachers and the nonprofit partners that are working with parents and schools to create the best possible future for your child. Contact Parent University at 419-242-2122 for more information. Others are listed on the right side of this webpage. Click below for a PDF of the 2018-19 classes being offered through Parent University and our partners. Sign up for our e-newsletter and electronic flyers for Parent University. All sessions are free of charge and offer meals, childcare for non- preschoolers and help with transportation if needed. Presented by various speakers and presenters. This series is presented for residents of Family House through a grant from Anderson Family Fund at Toledo Community Foundation. A light dinner is provided for all family members. Games that families can play together. It’s all about creating family-fun memories. Thank you to Toledo Community Foundation and The Andersons for their support of these opportunities for families. And many thanks to our partners, Family House – Toledo Area Metroparks – Toledo Lucas County Public Library, Toledo Head Start and YWCA. Toledo Public Schools’ mission is to produce competitive college and career ready graduates through a rigorous curriculum across all grade levels by implementing Ohio’s New Learning Standards with fidelity. 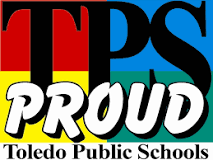 Toledo Public Schools serves students of the city of Toledo and is the fourth largest in the state. 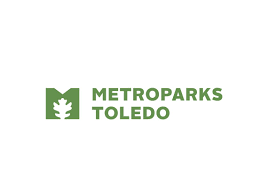 Parent University serves Toledo Public Schools by providing Parent University as their district-wide parent engagement program, launched in Fall 2015. Many of our classes are lead by TPS administrators, teachers, and parents and TPS partners. Together, we are working to support a community of engaged parents who work with their children’s’ schools to enhance student success. 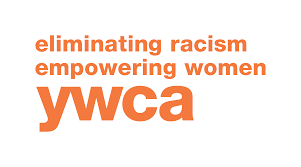 The YWCA of Northwest Ohio works to eliminate racism and empower women. They provide safe places for women and girls, build strong women leaders, and advocate for women’s rights and civil rights in Congress. 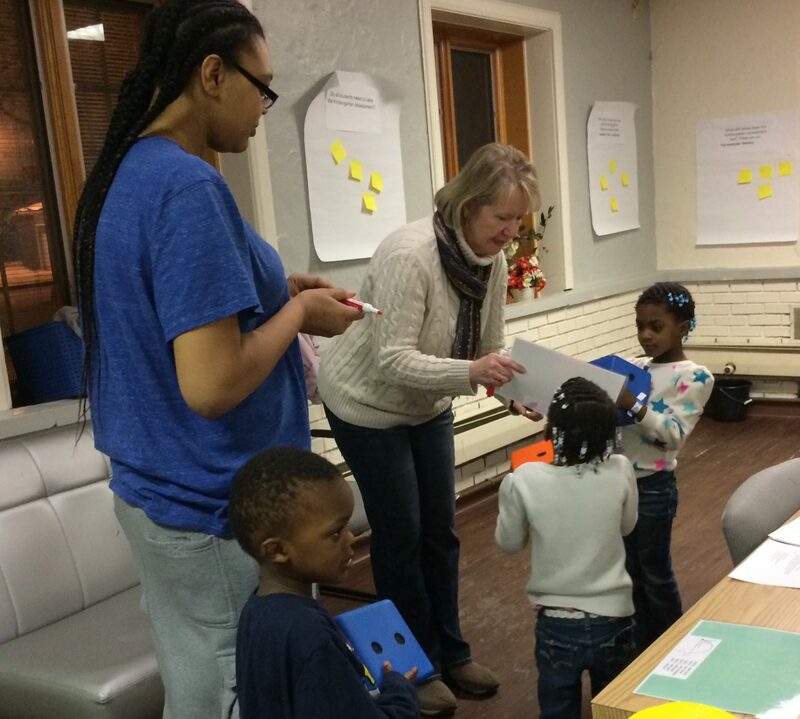 We collaborate with YWCA on learning opportunities for parents with young children. Offers grants primarily for community funds, higher and secondary education, and cultural programs; support also for social service and youth agencies, civic and community efforts, educational and research associations, and religion. In 2016, the Board of Trustees of the Anderson Foundation partnered with the Toledo Community Foundation to release a special funding opportunity to area nonprofit organizations providing services that are aligned with the goals of Aspire. Parent University received a grant through this opportunity for our All in for Kindergarten initiative. The Toledo Lucas County Public Library provides information, education and technology to help the community live, learn and grow. TLCPL partners with Parent University to provide programming for all ages. All workshops are free and open to the public. Please register so we may have adequate supplies and refreshments. Please Register to Let Us Know You are Coming or call Erin at 419-242-2122. A light dinner will be served to all attendees. Free childcare and free transportation assistance are available.